Whether your airplane lands later at night than expected, or you need to get to the airport to catch a flight early in the morning, it’s important to have a transportation company on the speed dial that will pick up the …read more. Picture the start of your holiday on Australia’s beautiful Gold Coast. Would you rather start your vacation by being met at the airport by a …read more. Business travel can be stressful experience. Not only do you have to worry about impressing potential clients or partners at meetings, conferences or presentations, but you also have to navigate an unfamiliar place without much flexibility in …read more. 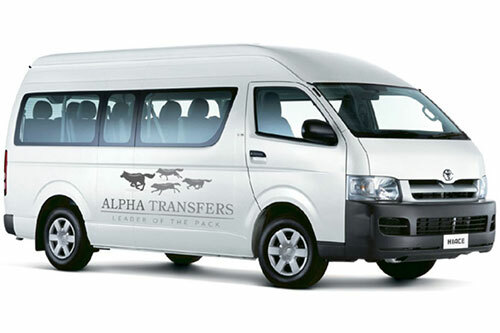 For 21 years, ALPHA TRANSFERS has been helping tourists, business travellers, world adventurers and families to avoid the stress and worry of taxis and other airport transportation. 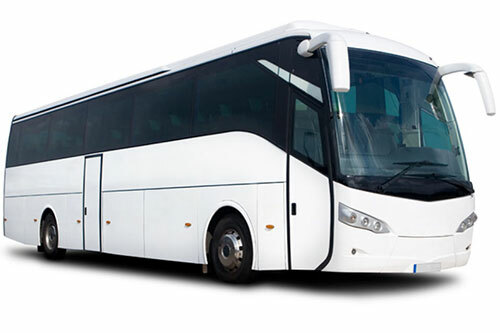 We do it with private airport transfers—which are available up and …read more. Welcome to an easier form of Gold Coast and Northern NSW travel. If you are visiting the area and coming into either the Brisbane Airport or the Coolangatta Airport, then you have the option of working with ALPHA TRANSFERS. We offer private airport transfers in Brisbane and up and down the Gold Coast, which means that one of our polite drivers will pick you up at …read more. Need a ride to the airport? Whether you are starting your trip by departing Brisbane for some far-off destination, or heading home after a great weekend in Surfers Paradise, ALPHA TRANSFERS is a Brisbane Airport transfer service on …read more . 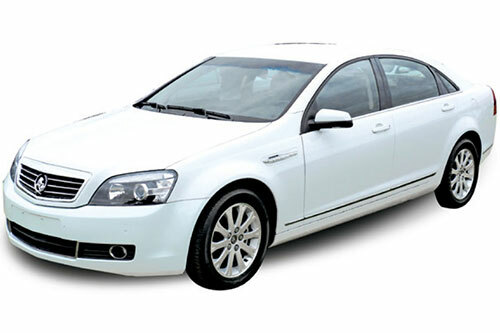 Why Hire a Private Chauffeur Service for Your Wedding in Brisbane? Planning for your wedding day? First off, congratulations! A wedding is a massive milestone, and at ALPHA TRANSFERS, we wish you the very best …read more . If you’re flying into the Brisbane Airport for a relaxed and luxurious vacation on the Gold Coast, why not start your trip off right? 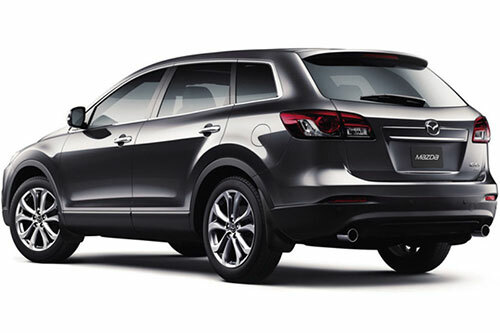 On that note, which option sounds more fitting for your fun-filled getaway …read more . Gold Coast is a golfer’s dream destination, dotted with so many courses and country clubs that you can’t possibly see and enjoy them all on a single trip. From inland beauties to coastal courses with gorgeous ocean views, you would be …read more . Picture this scenario: you are flying out of Brisbane Airport in the morning and have spent the evening getting everything ready for your trip. Your bags are all packed; you’ve set light timers around the house, and you have your …read more . When you plan a trip to a beautiful place like Byron Bay to enjoy everything it has to offer, from the relaxed atmosphere to the excellent surf opportunities, you should be able to focus solely on enjoying yourself. If …read more . Travelling for business is both a welcome change from your routine and a potentially stressful event from start to finish. Getting out of the office is always pleasant, but there are many things you’ll likely need to coordinate …read more . If you’ve ever gone on an extended trip with a family group before, whether it’s with your spouse and children or your extended family, you know what a pain it can be to keep everyone on the same schedule. Sometimes it seems just …read more . Escaping the humdrum monotony of everyday life is what any good holiday is all about. Travelling to new places affords you the opportunity to make new memories and experience new things, from exciting shopping destinations to …read more . Even with the widespread adoption of the Internet and the instant communications which it facilitates, nothing is better for conducting business than a face to face meeting. Coordinating in person is necessary for many …read more .